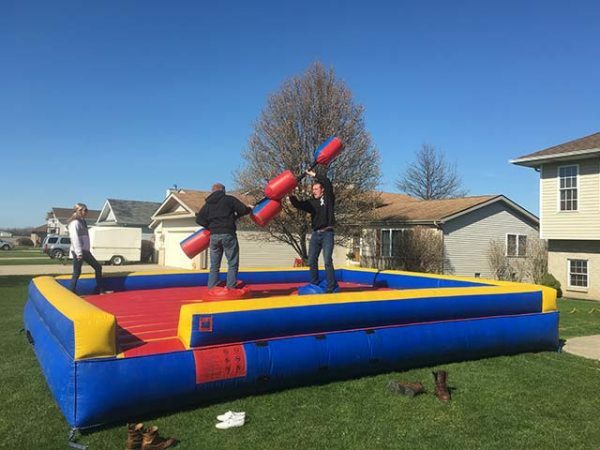 The 20′ x 20′ Jousting Arena is a great addition to any party for adults or children. A 25×25 ft. area is needed. 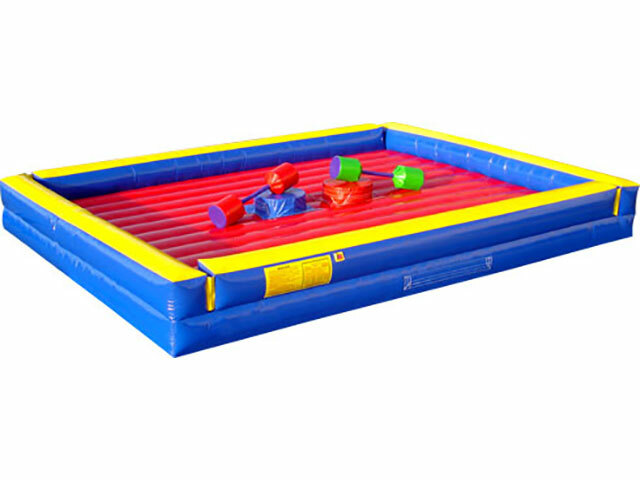 Get ready to battle and have a blast! This is $150 for the day. (this unit requires one blower). Perfect fit for grad parties as well! See below for Available Dates!